Thanksgiving may be about food, but deep down it is a holiday that should be about self reflection. 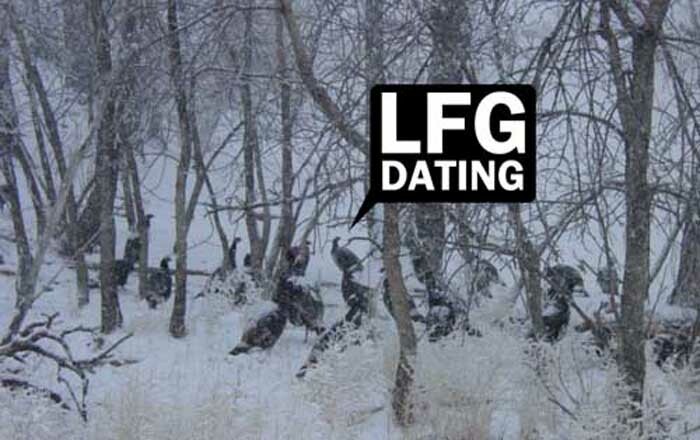 We here at LFG Dating are absolutely grateful for the ginormous amounts of users who have made the LFG Dating beta experience a mind-boggling one, as we are currently in the midst of a record month. Gamers have been signing up at the rapid rate, and from what we have seen, we believe it is because the gaming community is starting to realize that LFG Dating is not just another cookie cutter, sketchy gamer dating website, but a 100% authentic one. LFG Dating is homemade, completely secure with 256-bit, 3-Layer SSL security, and 100% real: we are founded by a high school English teacher and former Marine Corps officer, and have the honor of having an outstanding array of private investors that are almost as excited as we are to hit the big red Launch button here in the short future. If you haven’t signed up for free at LFG Dating, then head inside today and start meeting the only authentic, 100% professional and authentic gamer dating website on the Internet! Thank you to all of our users who have made this possible, and to all of our future users as well! We hope you all have a safe and relaxing Thanksgiving holiday, and we hope you all enjoy LFG Dating as much as we’ve had creating it! Original image courtesy of antlerridgelodge.com.